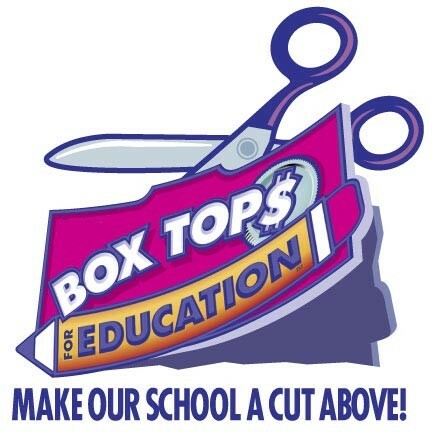 Students, please bring in Box Tops to Ms. M or Mrs. Medford to be added to our monthly drawing for a prize. We use these funds to assist with clubs such as B^2 as they take a college tour each 9 weeks. 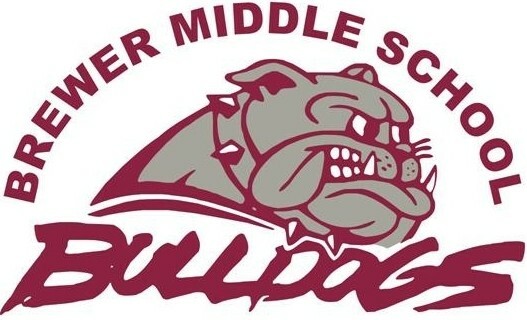 This is a great way to help your school raise money! 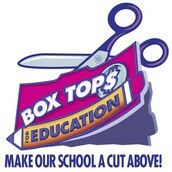 Look for Box Tops on certain foods!